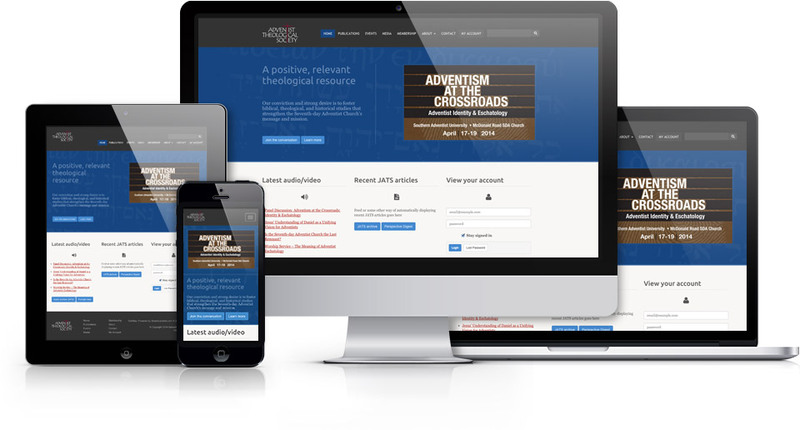 ATS has a deep archive of theological journals and both audio and video recordings of their annual symposia. But with a growing percentage of site visitors on mobile devices (phone & tablet), the goal was to make the site responsive to any screen size it was being viewed on. In addition, a custom google search was implemented to make the full PDF archive more search friendly, and an overall redesign to help bring fresh content right to the front.